My goal is to provide some basics that apply to standard rhinoplasties as well as to the more difficult ethnic nose. In many ways, a successful rhinoplasty is like a successful work of architecture. Both are constructed with aesthetic balance and function in mind, and both require detailed planning before construction begins. Just as a successful architect will first evaluate the land and its foundation before erecting a building, a good rhinoplastic surgeon will thoroughly evaluate a patient’s general physical makeup, psychology, facial contour, and nasal structure prior to surgery. The rhinoplastic surgeon determines not only what is excessive, deficient or in need of modification, but also what is sound and physically possible. A detailed preoperative evaluation and organized surgical plan are as important to the surgeon as preliminary studies and blueprints are to the architect. 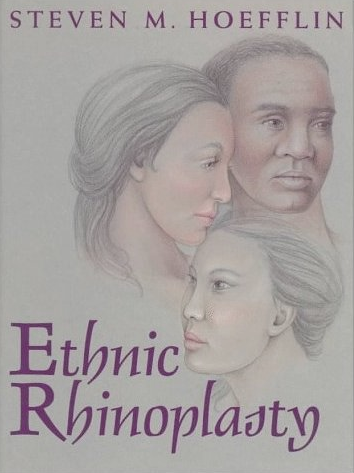 Ethnic noses characteristically provide the challenge of managing thick skin. The bulky, thick nasal covering, particularly at the tip, provides the highest number of complaints, the most formidable surgical challenge, and the greatest difficulty in managing secondaries. Patients presenting themselves for nasal changes usually have a very specific desire in mind. They usually communicate the goal in general terms, and the evaluating surgeon must then press for specifics. Not infrequently, they simply comment that their nose is “too large”. 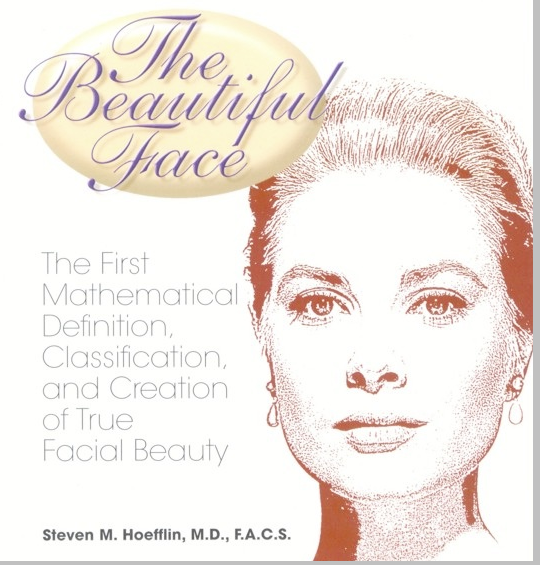 Specifics of shape, balance, width, and projection of the nose should then be evaluated. Twenty years ago rhinoplastic training of the time discouraged showing pre- or postoperative photographs to patients. I find, however, that in addition to its aid in conversation, the practice is actually extremely helpful in discouraging unrealistic expectations.